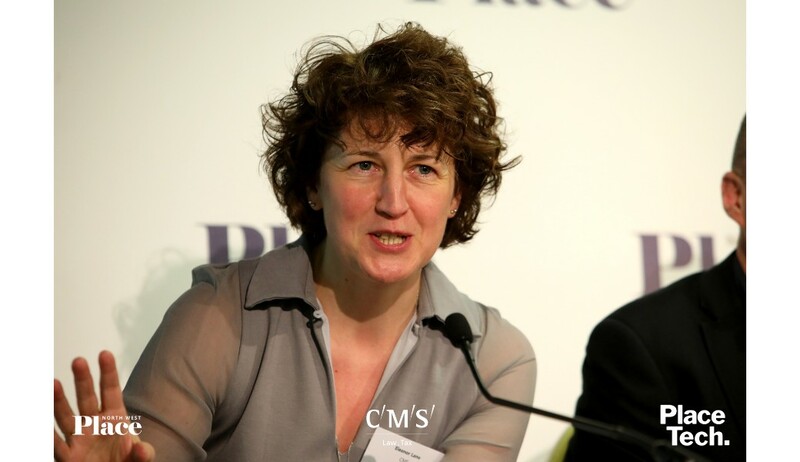 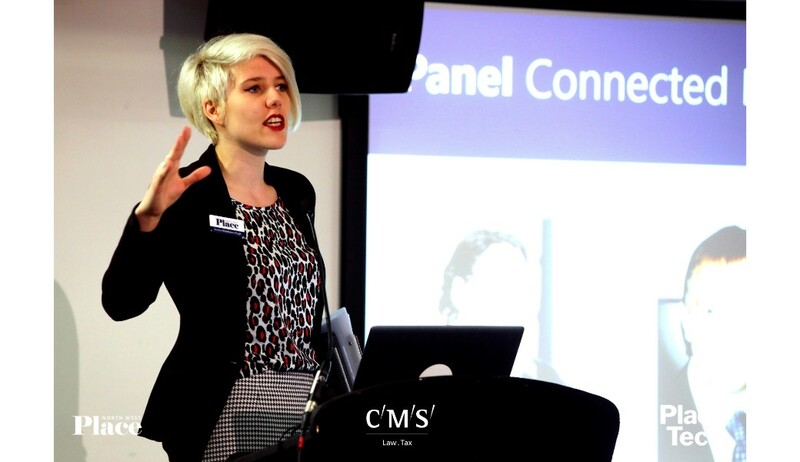 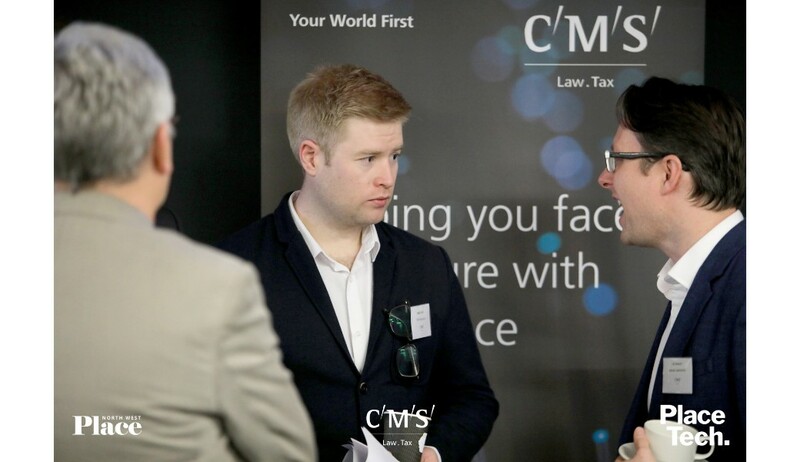 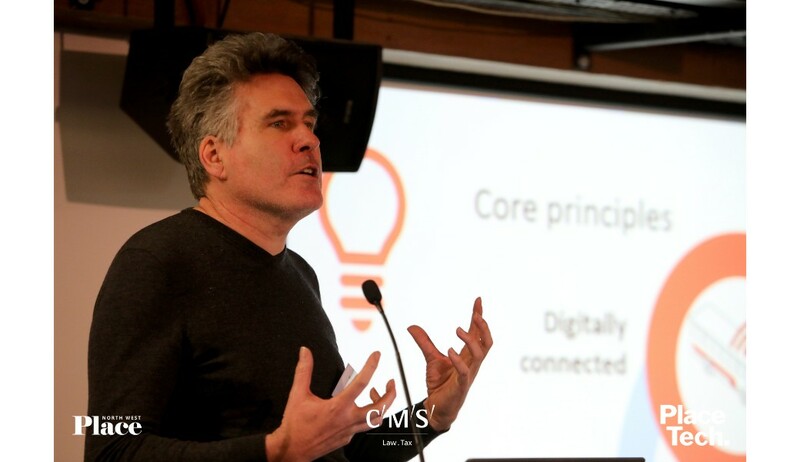 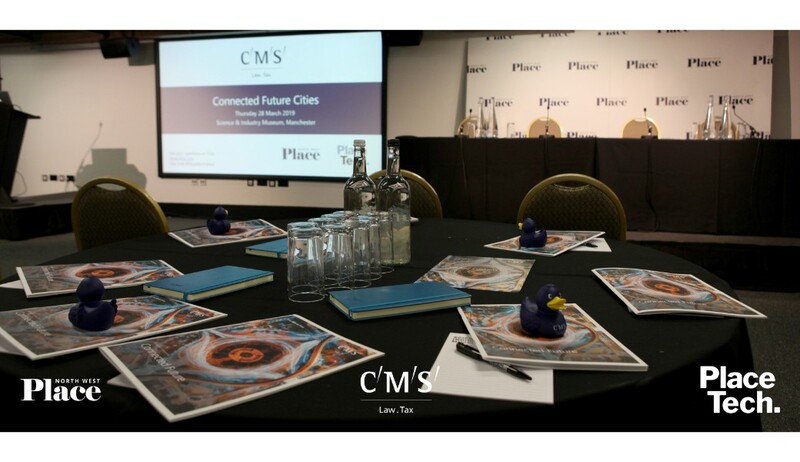 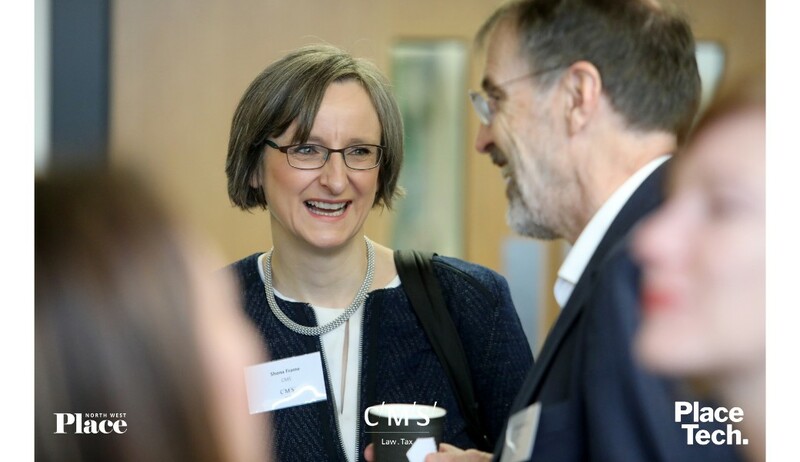 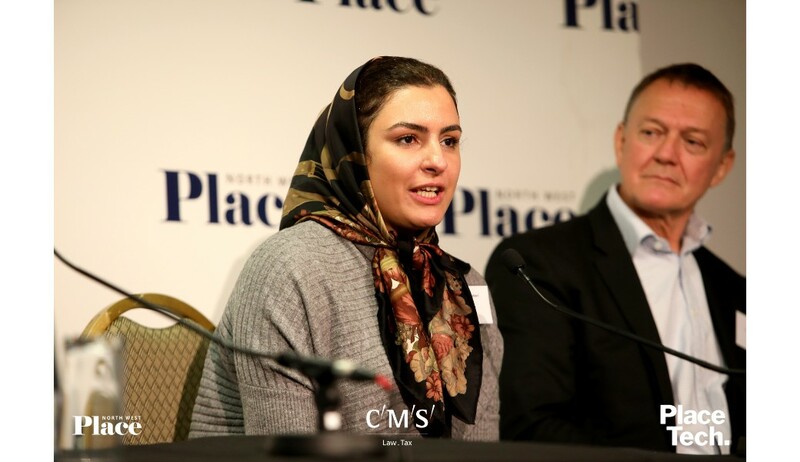 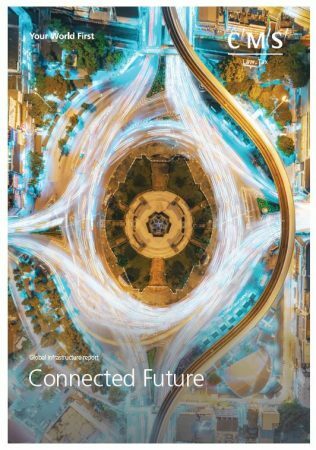 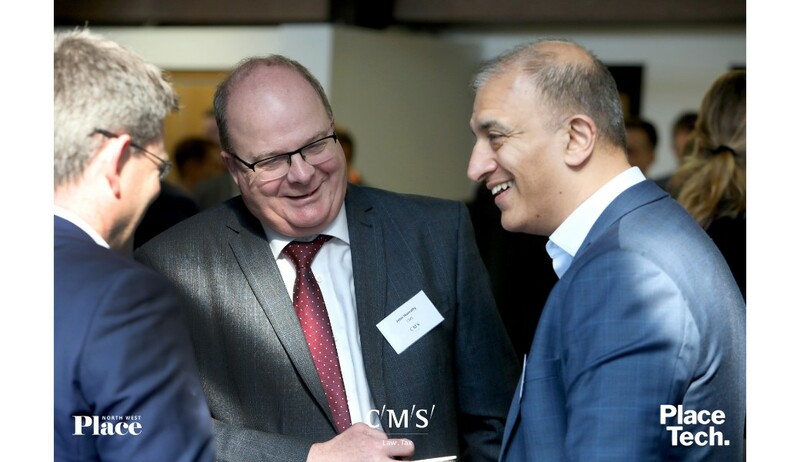 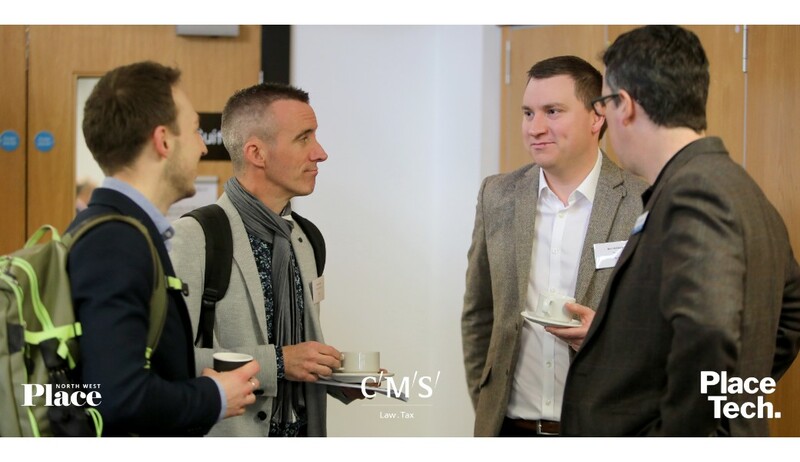 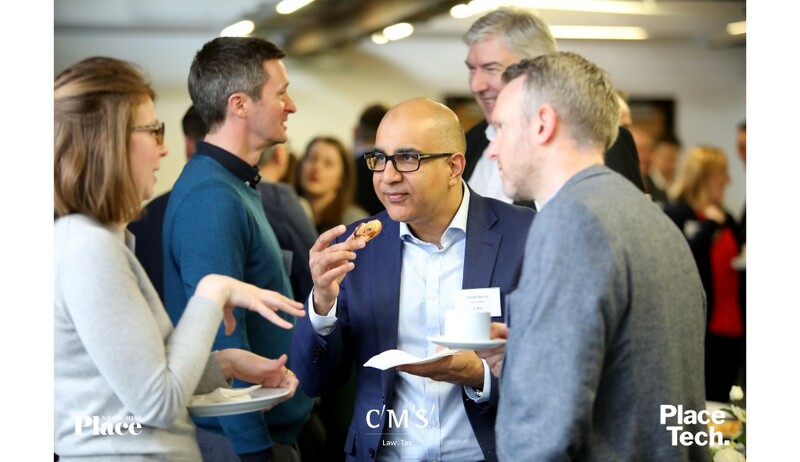 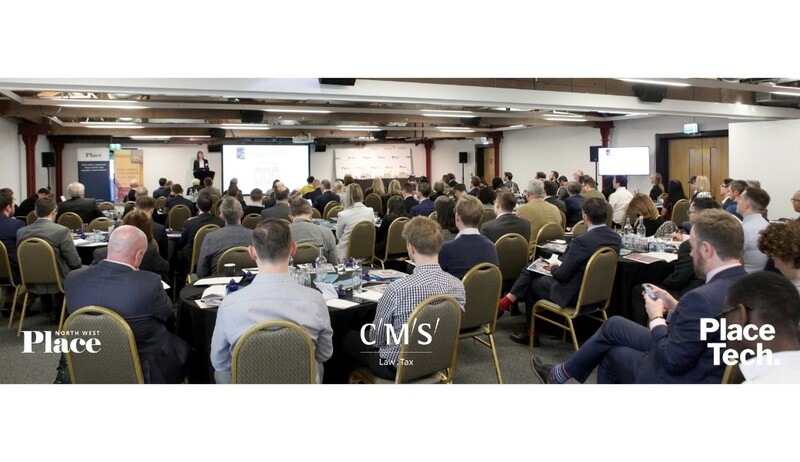 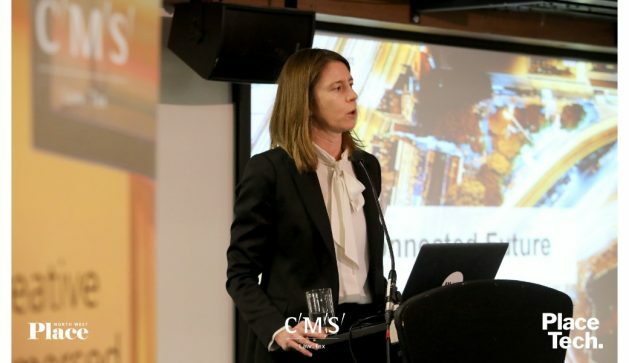 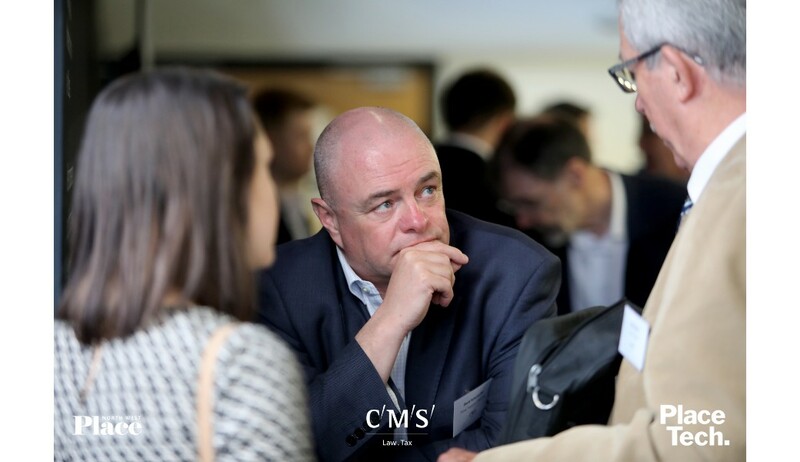 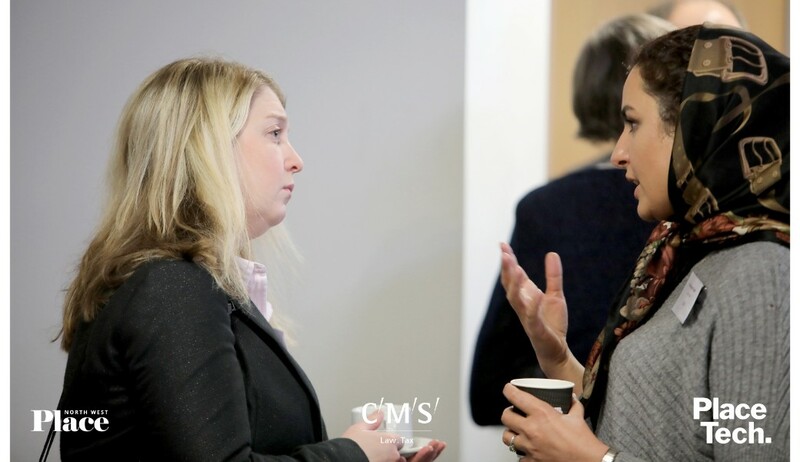 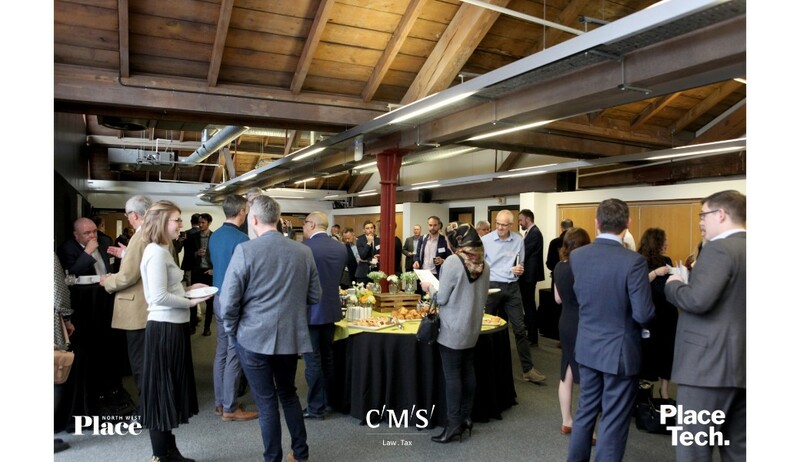 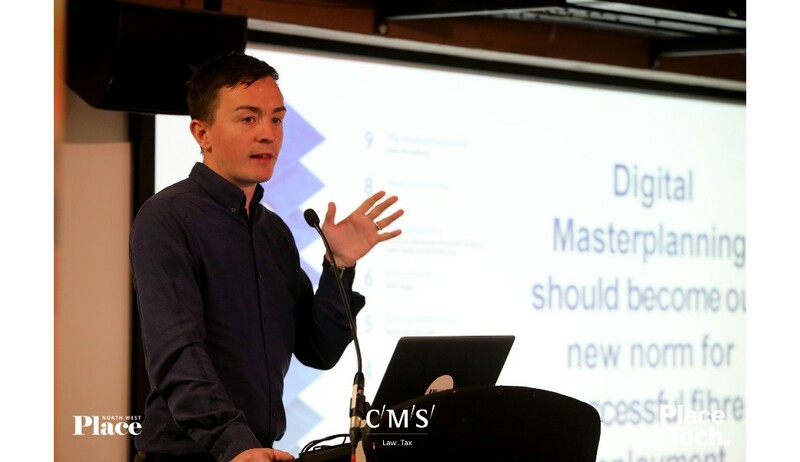 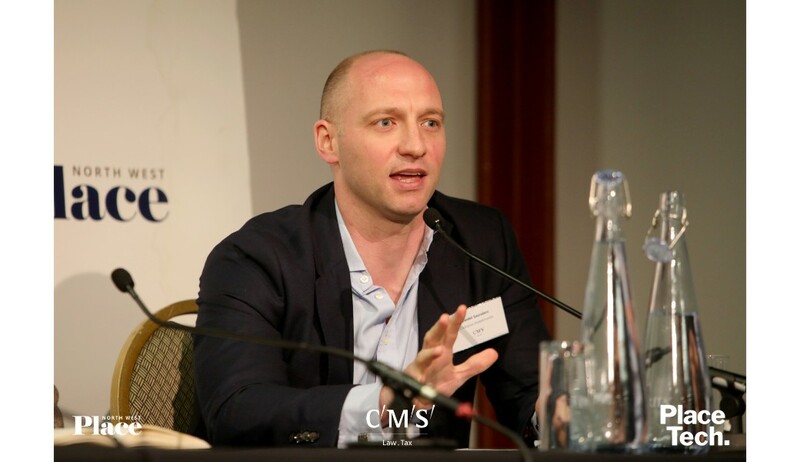 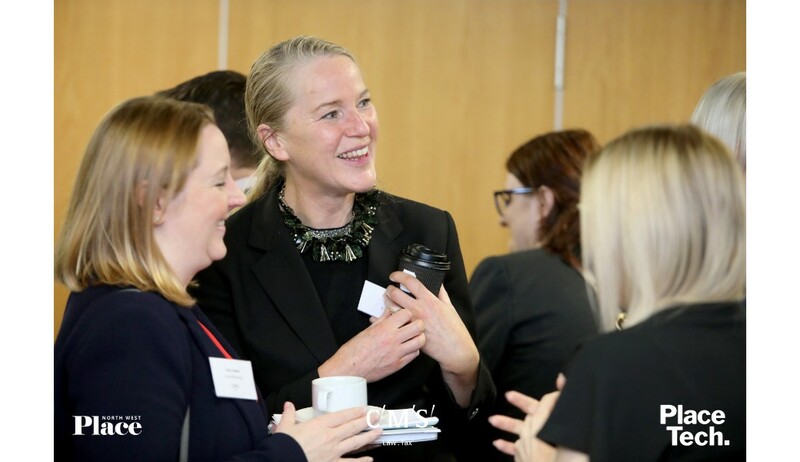 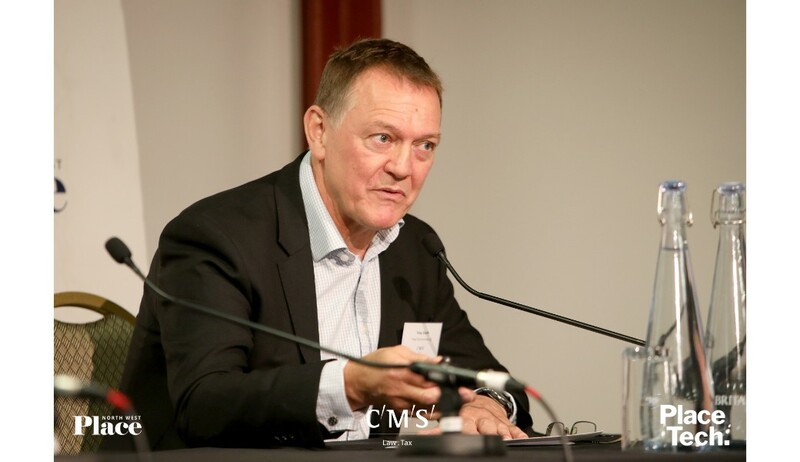 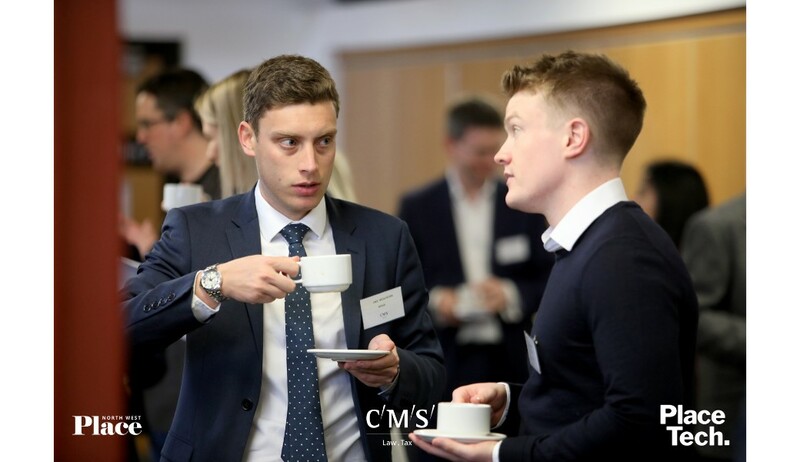 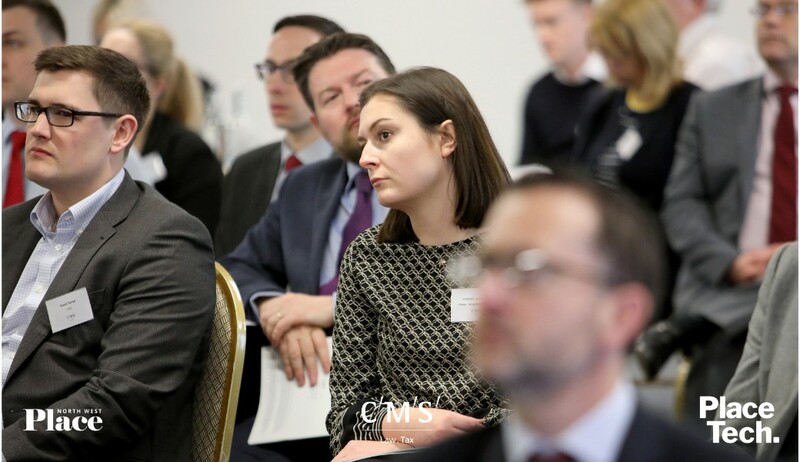 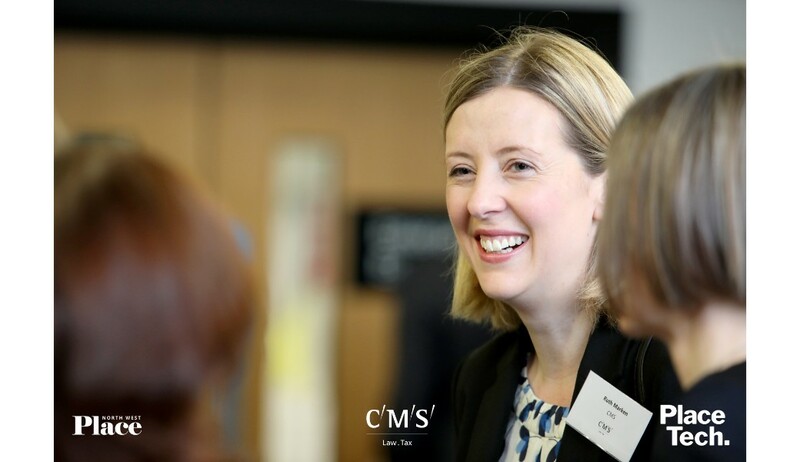 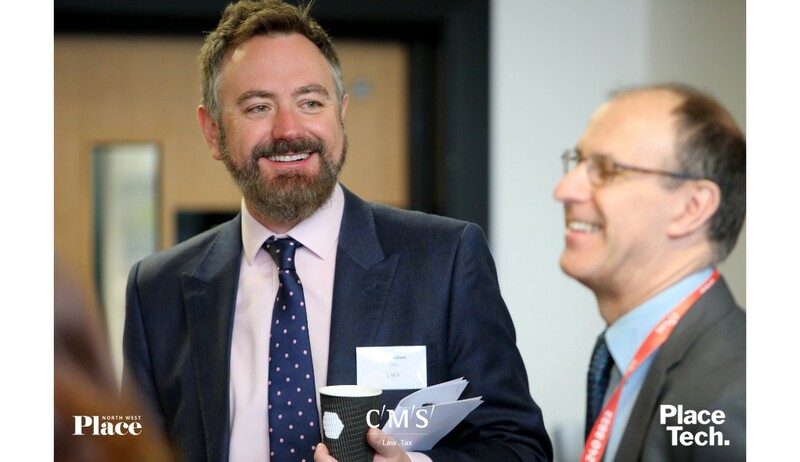 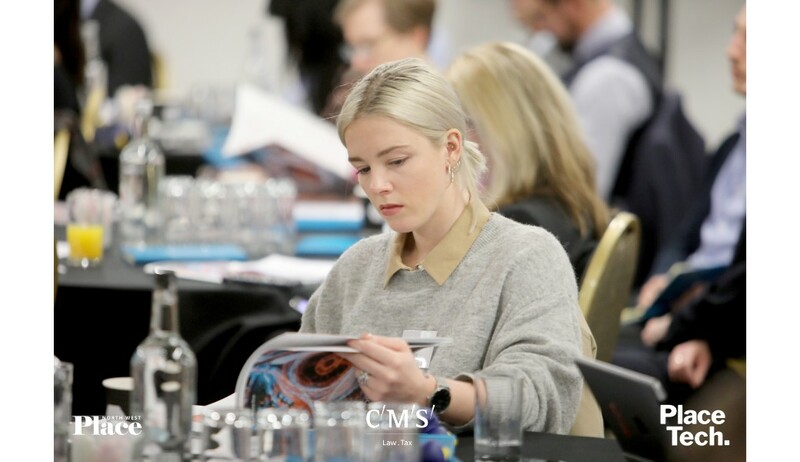 The event was sponsored by law firm CMS, and provided an in-depth look at its report ‘Connected Future’. 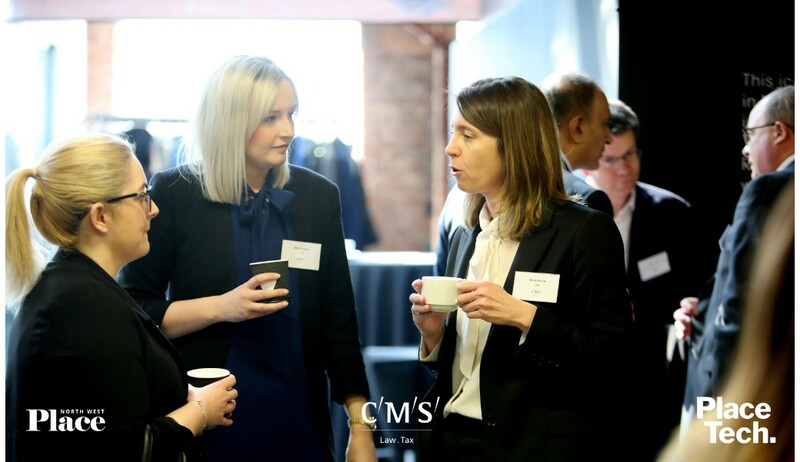 More than 150 people attended the conference on 28 March at Manchester’s Science and Industry Museum. 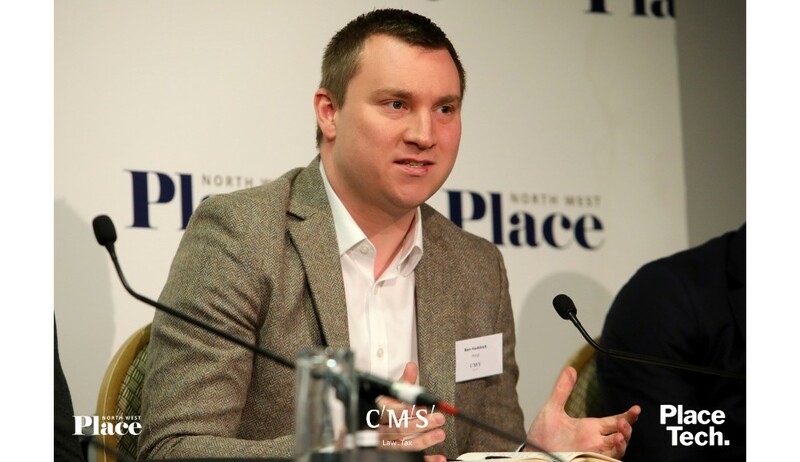 The speakers were: Kristy Duane, head of infrastructure at CMS, Sean Anstee, CEO of Telcom; Jon Corner, chief digital officer of the city of Salford; Dr Tony Smith, commercial strategy manager at Peel Environmental; Dr Somayeh Taheri, chief executive of UrbanChain; Tim Wynn-Jones, head of energy solutions at Good Energy; James Kelly, head of cities for the North at Uber; Giles Perkins, head of smart mobility at WSP; Ben Boutcher-West, head of mobility at AppyParking; Ben Haddock, transport associate at Arup; Eleanor Lane, partner at CMS, Simon Navin, head of innovation programmes at Ordnance Survey; and Daniel Saunders, investment director of Octopus Investments. 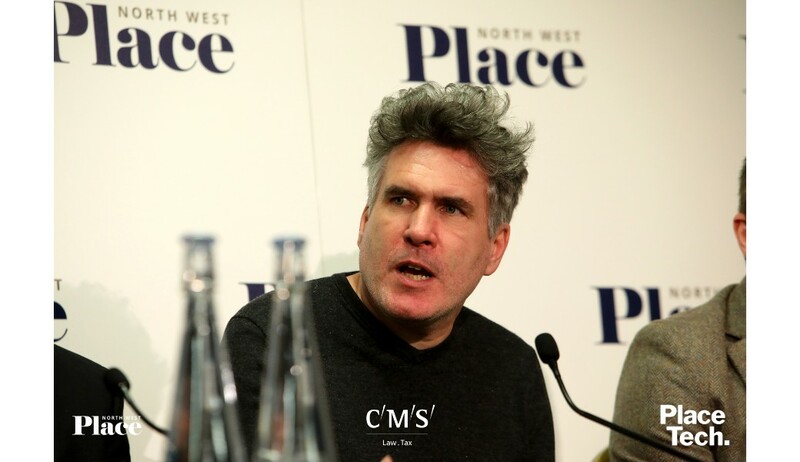 The event was chaired by Place North West’s editor Jessica Middleton-Pugh. Kristy Duane began by exploring the findings of the law firm’s latest report which looks at digital infrastructure, electric vehicles, energy storage, and smart mobility. 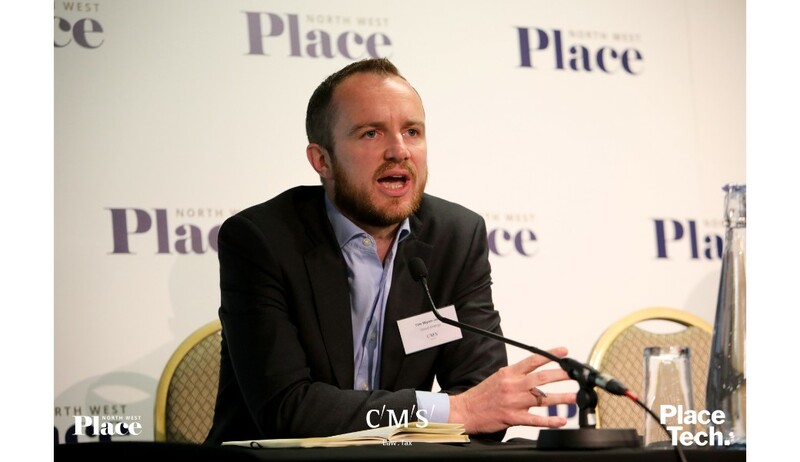 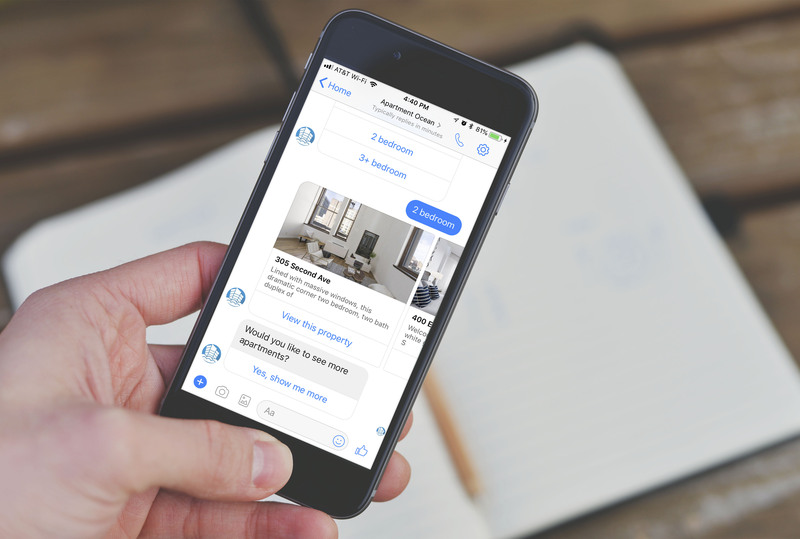 Sean Anstee, CEO of Manchester-based broadband provider Telcom, shared the group’s desire to ensure that internet is “treated like tap water”, and the importance of digital masterplanning. 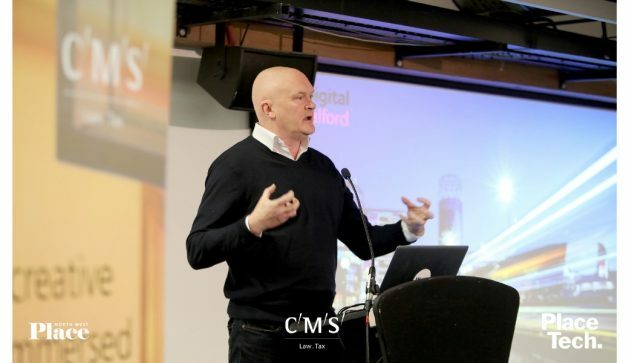 Jon Corner, chief digital officer of Salford, was next up on stage to speak about the full-fibre roll-out across the city. 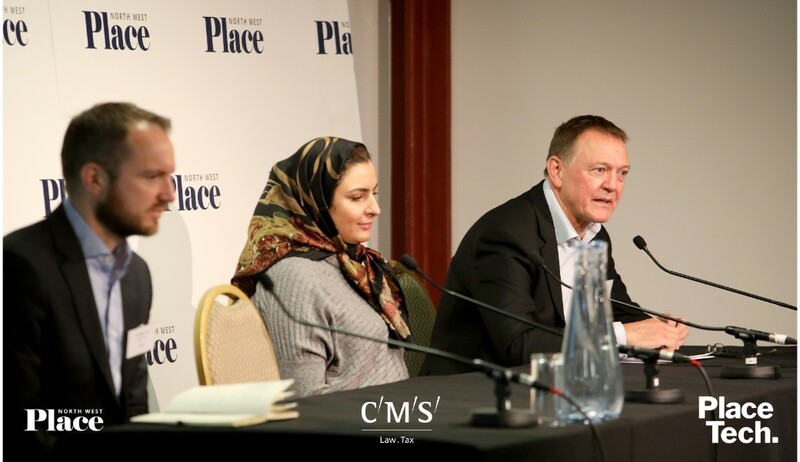 Dr Tony Smith, Dr Somayeh Taheri, and Tim Wynn-Jones formed a panel to discuss the energy sector and energy generation. 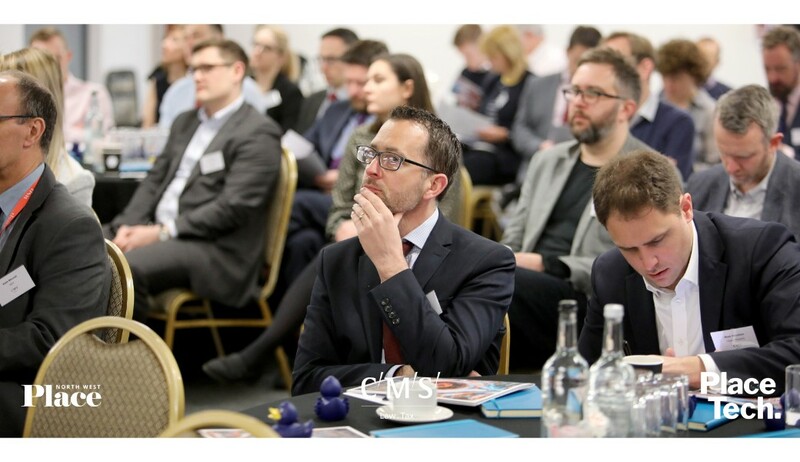 Giles Perkins from WSP took to the stage to explore the direct link between land use and electrification & decarbonisation, changes to mobility needs and automated vehicles. 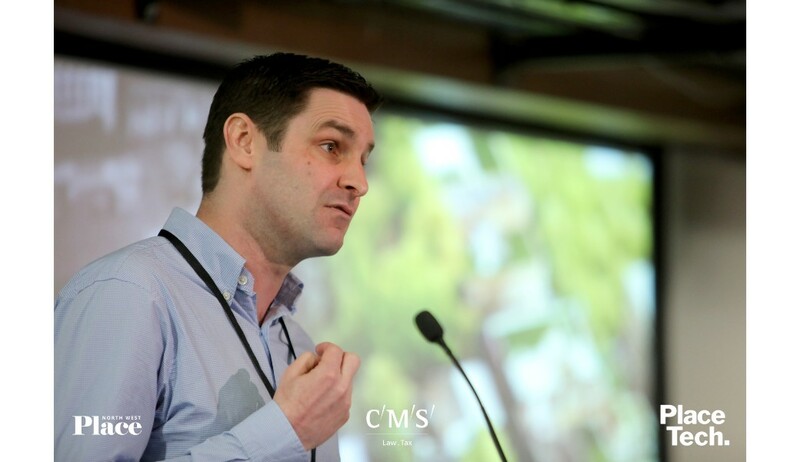 James Kelly from Uber, presented on how the transport company is helping deliver the future of mobility and how they’re working with cities. 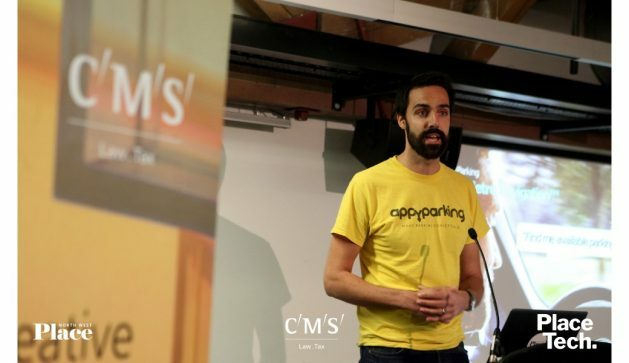 Ben Boutcher-West, head of mobility at AppyParking, presented a speed pitch on the data driven mobility platform. 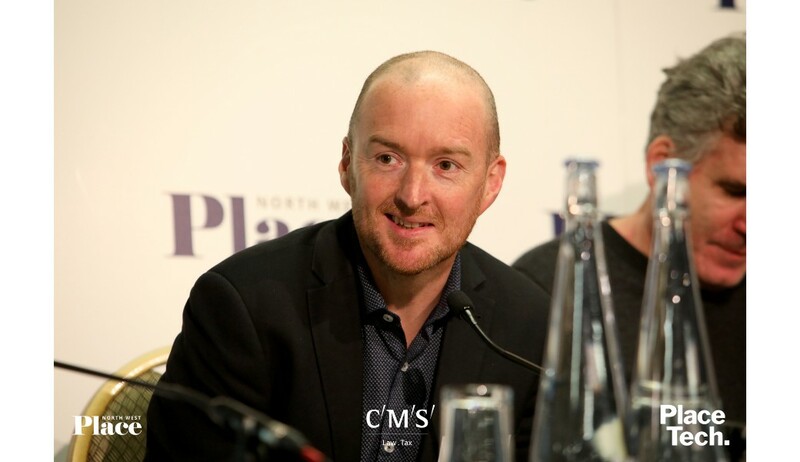 Giles Perkins returned to the stage to form a panel with Ben Haddock, Eleanor Lane, Simon Navin and Daniel Saunders.